Pierre Graizon was born in Montpellier in 1992. He graduated with honours from ESBAMA in 2013, and obtained his master's degree at les Beaux Arts de Nantes with congratulations of the jury in 2015. 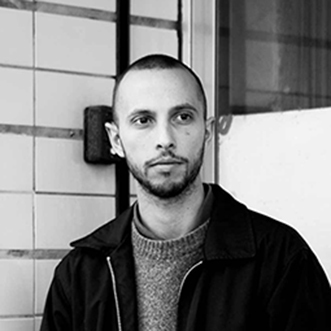 He obtained his master's degree from the Accessories master at La Cambre in 2018 and is currently living and working in Bruxelles. His work tends to question the role of distinction in the constitution of one’s identity nowadays, the ambivalence of this quest for exception in a globalized society, as well as the consequences for a mediatically exposed and staged individual life.